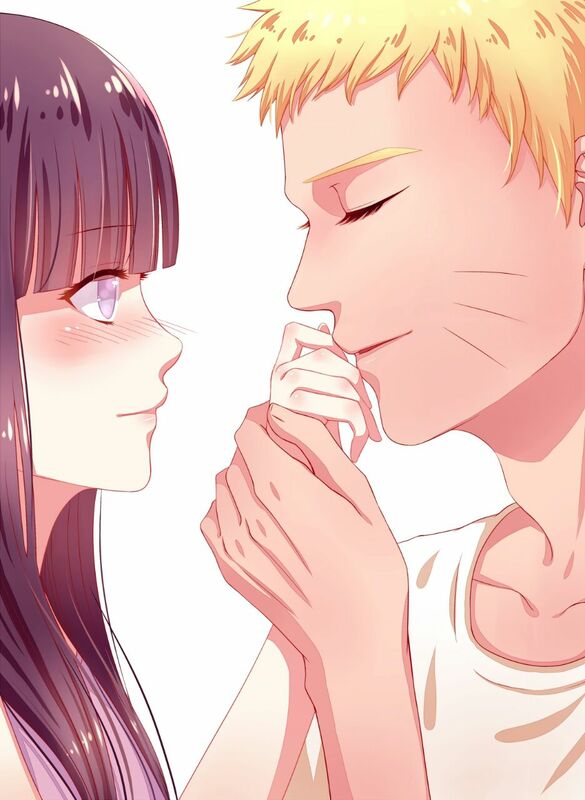 The artist of this image put up a great fan story to why Naruto and Hinata are known to be a perfect couple. They go into detail of both Naruto and Hinata and the moments they share each and every time they’re together. While Naruto never saw Hinata’s love at first, he realised later that she had the biggest heart. Hinata is the embodiment of innocence and modesty — surely an angel wrapped in a mortal’s flesh. Garbed in a silky, spaghetti-strapped nightgown, she hovers toward her chivalrous knight, as if her feet did not touch the ground. Naruto watches in evident reverence as the lovely princess looks up at him beneath her thick lashes, her eyes charming and hypnotic, her voluptuous form filling every curve of her close-fitting attire. Unable to resist the relenting urge, Naruto reaches out and seized her small wrist in his hand, bringing it slowly to his parted lips. The princess didn’t move, nor did she shy away. Instead, she watches with a sheepish smile, even as her heart drum in her ears and a blush creeps in her cheeks, spreading gradually to her ears. Naruto closes his eyes with a sigh, as if to enhance his reception of the feel of her fingers against his lips. This is his goddess; this is his symmetrical half; this is his hope and dreams; his light and guidance — what would he do without her? How would he coop without the symphony of her voice and the sight of her grace and divinity? Hinata’s skin is softer than the finest silk as Naruto presses a tender kiss to her knuckles. He tasted love, happiness and promise — and, as he inhales the aroma of her freshly scented skin, he knows that she is real and that she belonged to him as he belonged to her. This artwork was done by Takimastsu, who has a number of awesome artwork and stories based on different anime, but mostly Naruto. 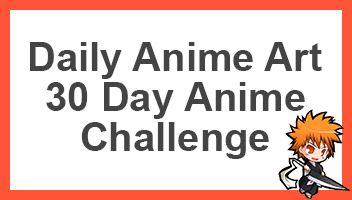 If you like their work, be sure to check them out. Otherwise go ahead and share this fantastic simple but effect artwork with other fans of Naruto. I love the idea that sakura and sauske is together they look amazing together.